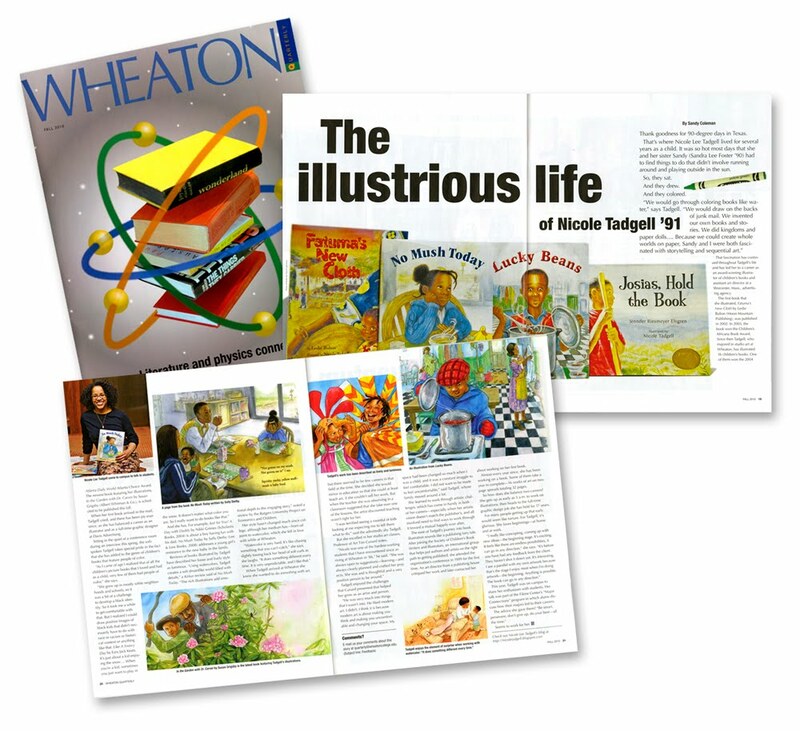 I'm honored to have been interviewed by Sandra Coleman for my alma mater's magazine, The Wheaton Quarterly! 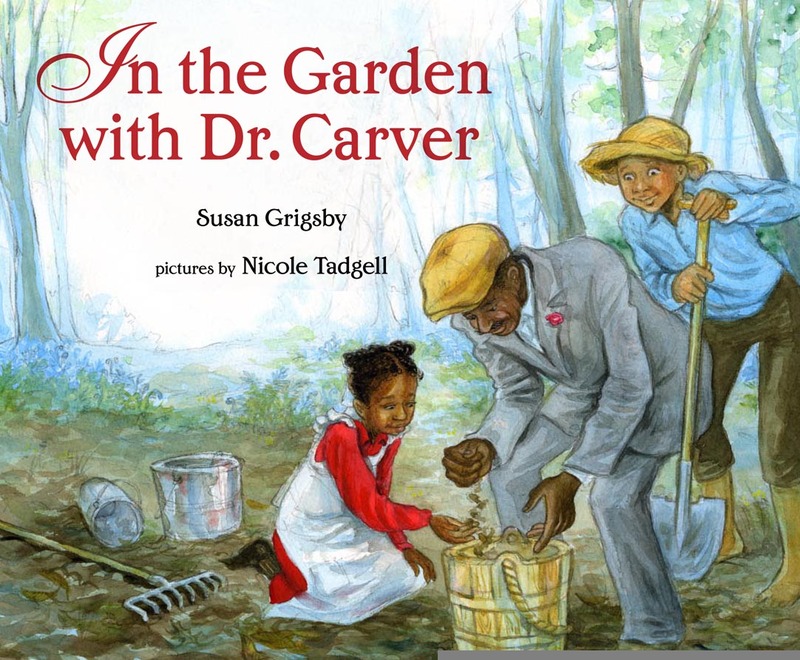 Botanist and inventor George Washington Carver achieved professional acclaim with his scholarship in plant pathology and agriculture at the Tuskegee Institute in Alabama. 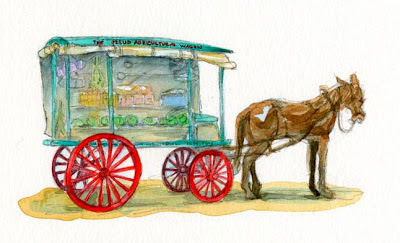 His strong desire to use hands-on methods in teaching farmers and mentoring children led him to travel across the South in a wagon specially equipped with extension materials and pulled by a mule. Carver's novel use of the movable school contributed to improved understanding of how alternative crops such as peanuts and sweet potatoes could improve soil quality and diversify people's diets. As a highly educated and successful African American scientist, he also served as an important role model for children at a time of rampant discrimination and racial segregation. 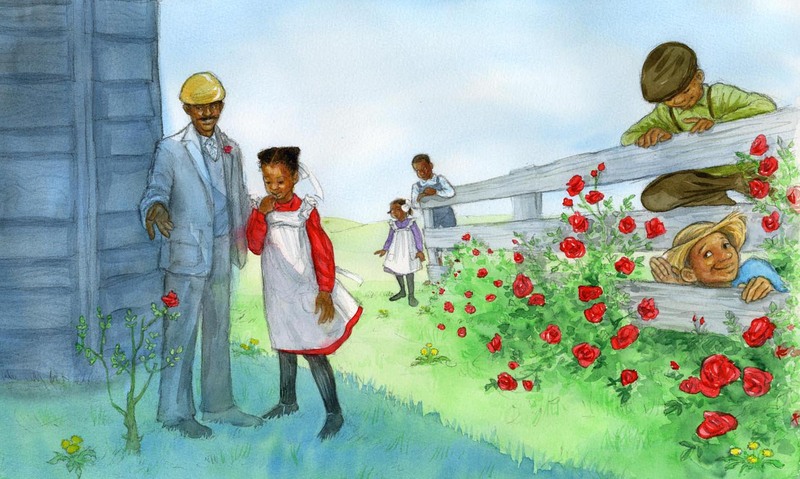 This work of historical fiction presents young learners with a snapshot of George Washington Carver's extension work with children. 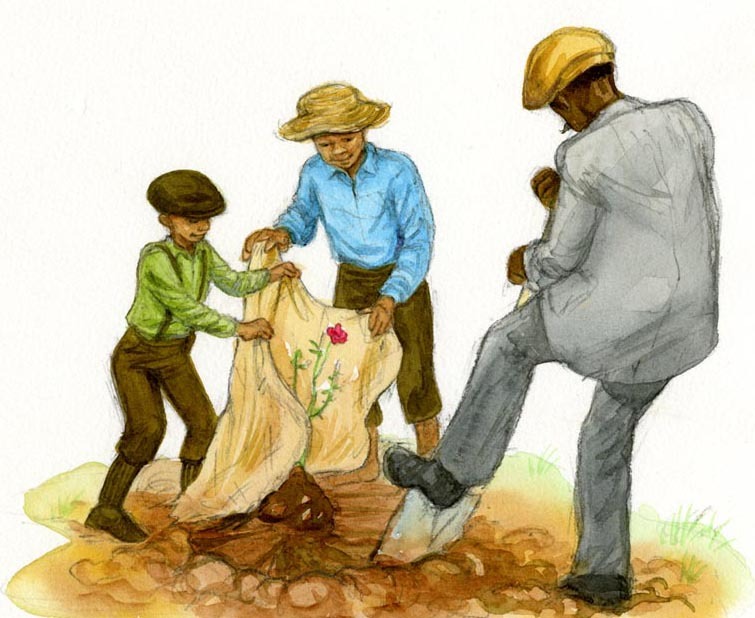 Although the text and illustrations have a botanical focus, the story can motivate some useful economics-oriented discussions related to natural resources, innovation, and agricultural production. 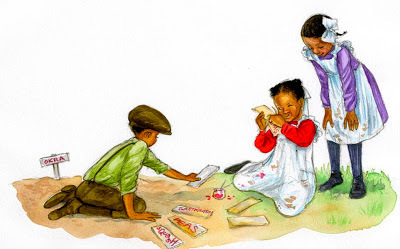 As one of the most famous African American inventors in U.S. history, Carver has left a rich legacy that is clearly presented in this appealing children's book. Dr. Carver Exhibit Boston Museum of Science Exhibit! This is neat! I plan to go & see this soon at the Boston Museum of Science. By Susan Grigsby, published by Albert Whitman and Co., September 2010. 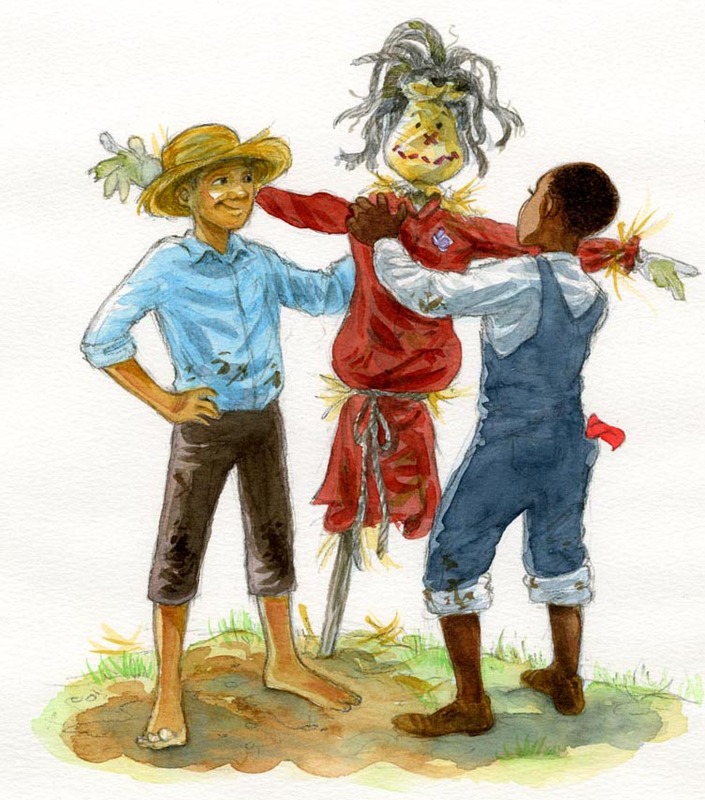 Share some free COLORING PAGES with the kids.